Jane Franklin Hall was founded by the Tasmanian Council of Churches in 1950 as a non-denominational Christian College in which residents of all faiths and beliefs could feel welcome. College aims are spelt out on the College crest; the pursuit of truth and the freedom that follows from it. We trust that all residents will strive for excellence in everything they do, and hope that each will live by the most basic rule of human conduct: be kind and open-hearted towards your neighbour whoever they may be. The College takes its name from Jane, Lady Franklin. She was a knowledgeable and enthusiastic patron of the arts and education. Her husband was the famous but ill-fated arctic explorer Sir John Franklin, who from 1837 to 1843 was the sixth Lieutenant-Governor of Van Diemen's Land (Tasmania). 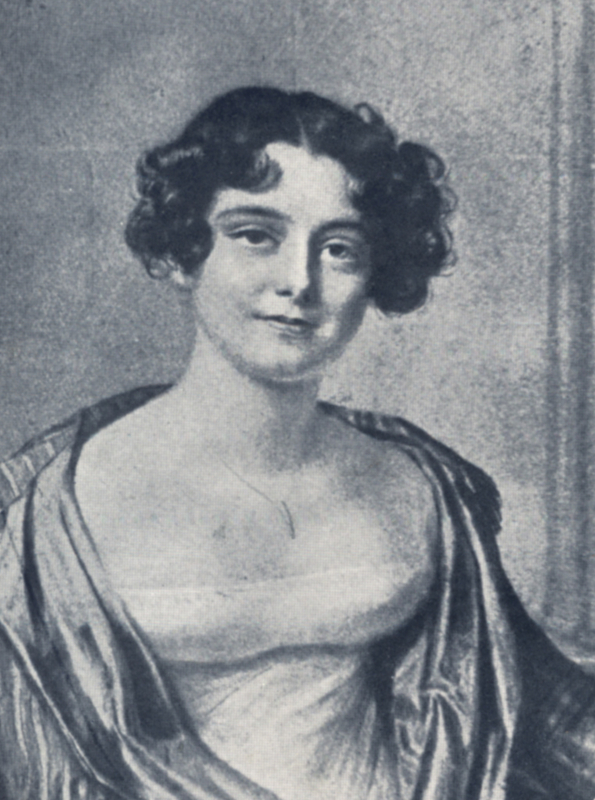 At a time when women were meant to stay in the domestic sphere Jane, Lady Franklin held lectures and evening parties with intellectual conversation. She invited and inspired local women, who she saw as 'living in seclusion', to acquire a love of reading and study.